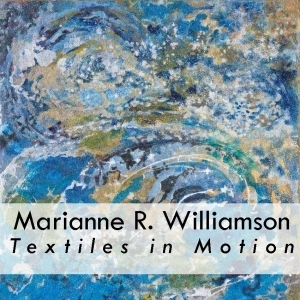 Description: Marianne R. Williamson has been influenced by the constant movement of light all her life. 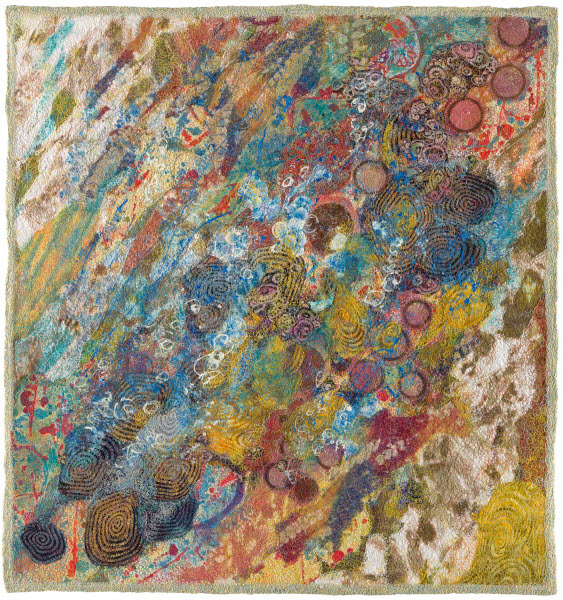 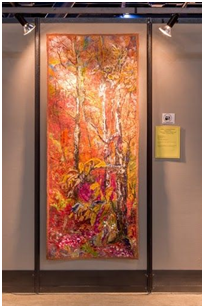 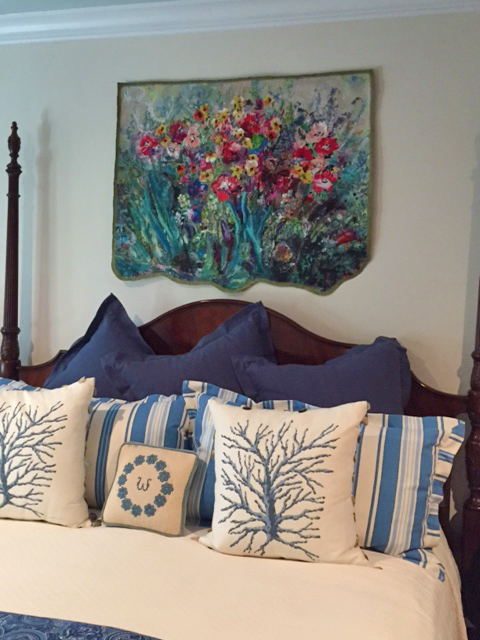 In her art, she recreates the effects of light and movement over flowers, gardens, landscapes and the water. 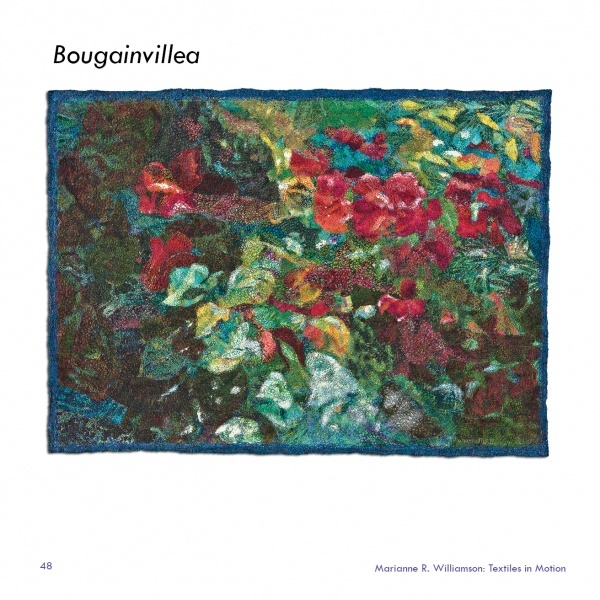 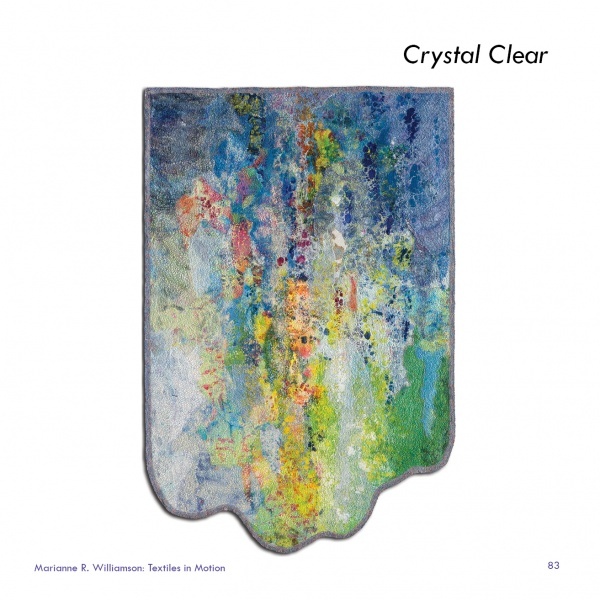 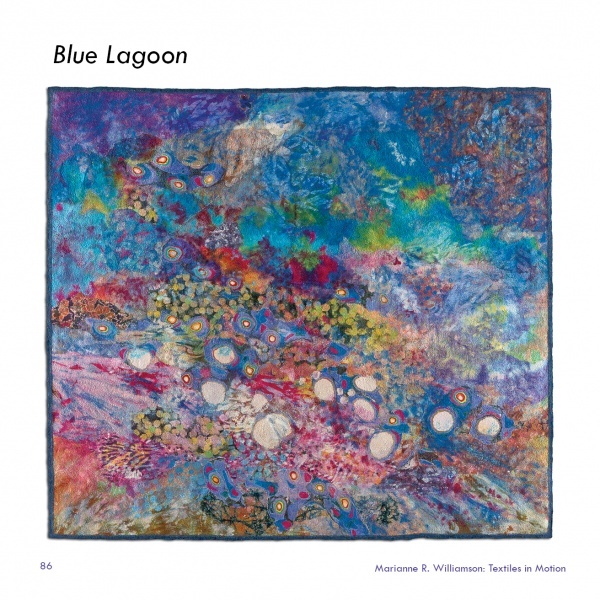 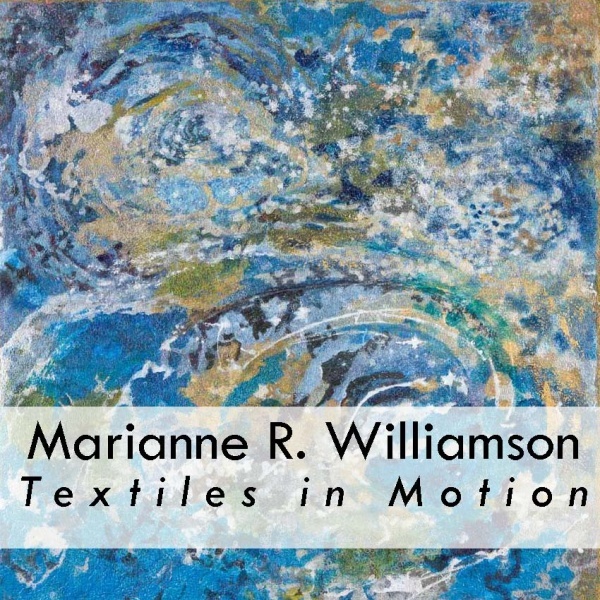 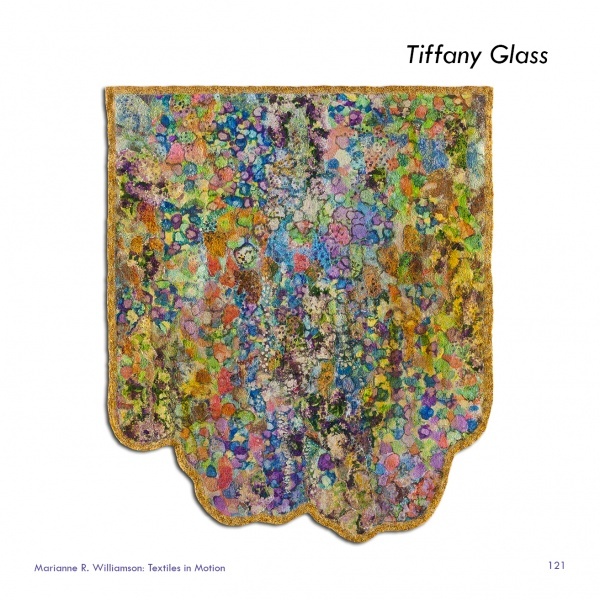 This play of light makes art move, shine and seem to come alive.This beautiful soft cover book contains over 130 full color images of Williamson’s works for you to review and enjoy again and again.